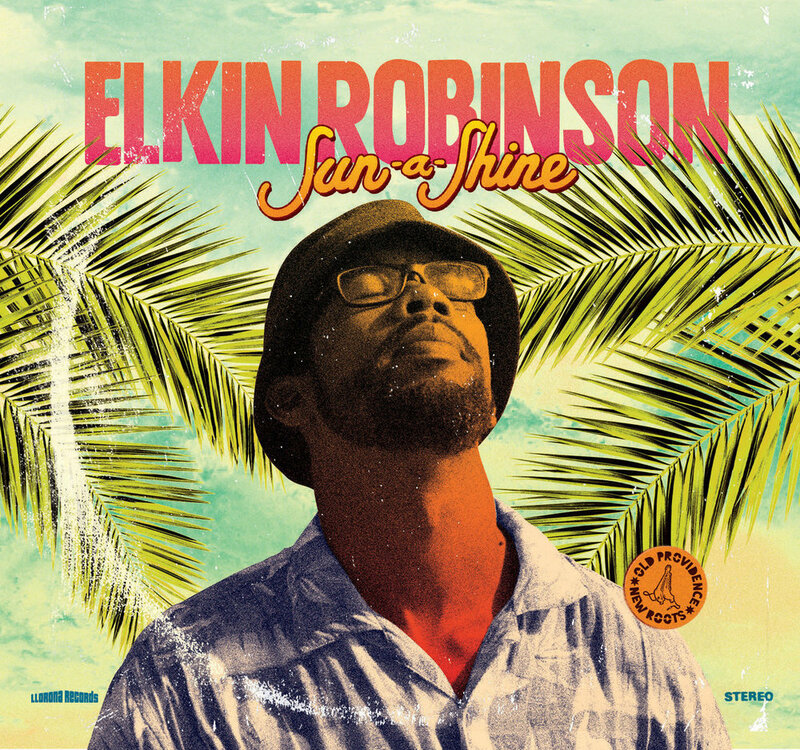 Elkin Robinson has emerged to be the new face of the Caribbean Folk. His music is fueled with enchanting and powerful lyrics that capture the esscence of one of the last pristine hidden Colombian islands of the Caribbean. Calypso, mento, sailor folk, gospel, and zouk with a fresh, healing and unique sound. On the world’s map, the tiny island of Providencia where Elkin hails from doesn’t even appear as a speck in the vast blue of the Caribbean Sea. It’s geographically closer to Nicaragua so it often gets chopped off the map of Colombia along with its bigger neighbour, the tourist hotspot San Andrés. Culturally and historically, the people of Providencia are closer to neighbouring Caribbean islands than mainland Colombia. First colonised in 1629 by British puritans, Elkin explains that an exchange between the British and Spanish government for Gibraltar eventually left the tiny island in the hands of Colombia. 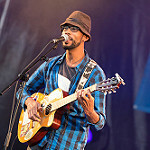 The bridging of identities and the promotion of bilingual rights are key themes in his latest album Sunshine produced by Brit Richard Blair, who also works with Sidestepper. The single, ‘Creole Vibration’ is a call for Creole to be valued in the education system.